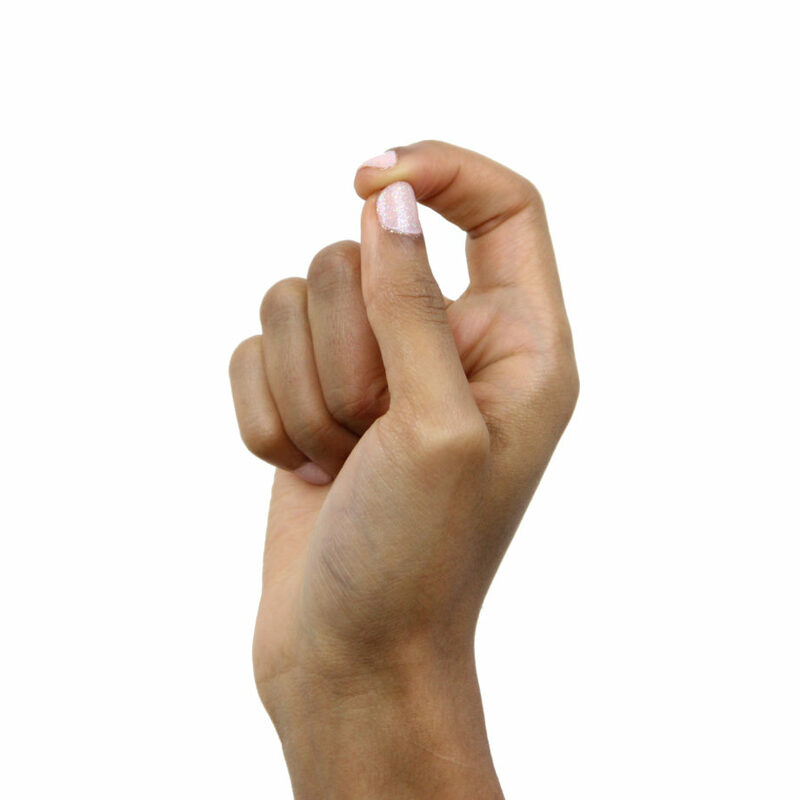 Kapittha Mudra brings a connection between the heart and the pelvis. 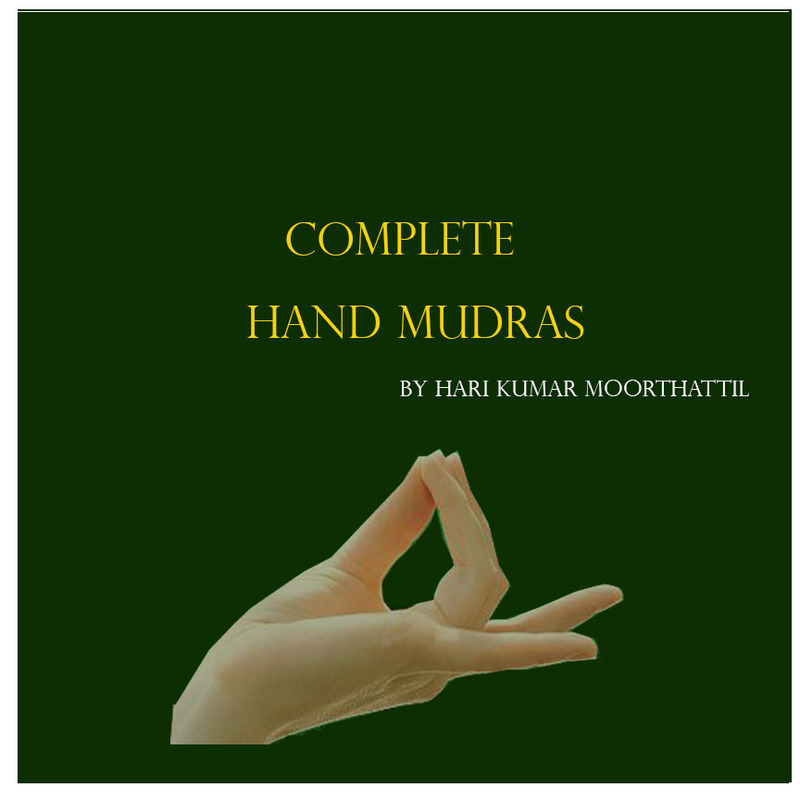 This mudra helps in developing heartful devotion towards the partner. Kapittha Mudra represents a sexual union with your spouse. The practice of Kapittha Mudra leads to sexual healing which is in fact release of guilt and mixed feelings about sexuality. It stimulates libido, improves sensitivity and brings the unity of heart with the partner. Doing Kapittha mudra is very easy, just insert the thumb between the index and the middle finger as indicated. The remaining fingers will close to form a fist. Do Kapittha mudra in a comfortable position. The left hand will be placed upon the heart and right hand on the pelvis. Close your eyes, relax and breathe normally. Experience the unity of sensuality and spirituality by observing the heartbeat and energy flow. You may do Kapittha mudra for 15 minutes when required. This Mudra is beneficial for people entering the beautiful phase of union with their partner or for those who are feeling cold in relationships due to stress and anxiety.